Posted on: 26 October/ Posted by: Alice Pearl/ No comments. 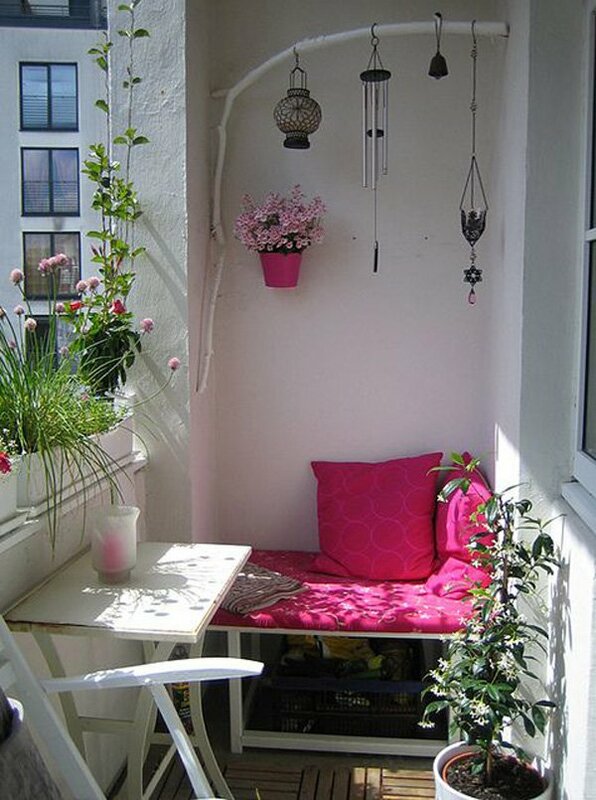 No matter how small your balcony is, it is your little piece of heaven and the oasis of comfort and joy. 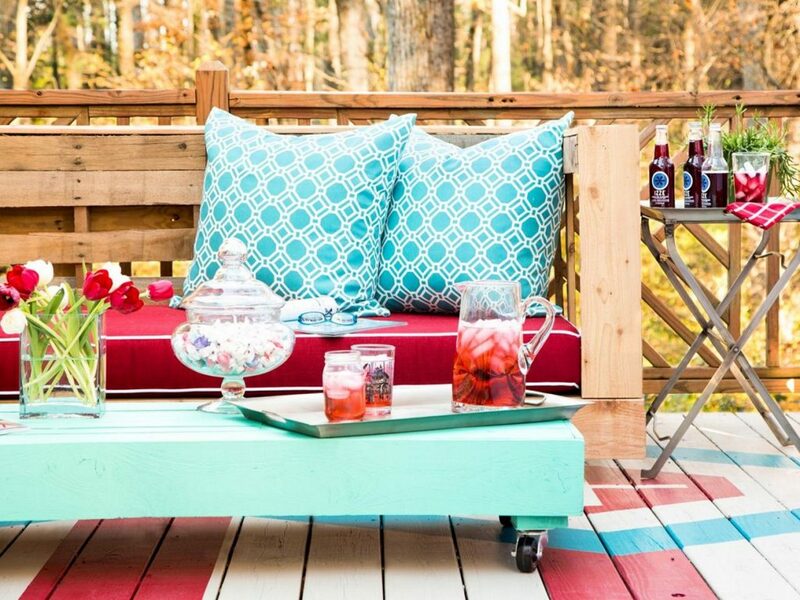 Especially when the sun is shining, a cup of coffee or tea and a good book can give you incredible relaxing moments. 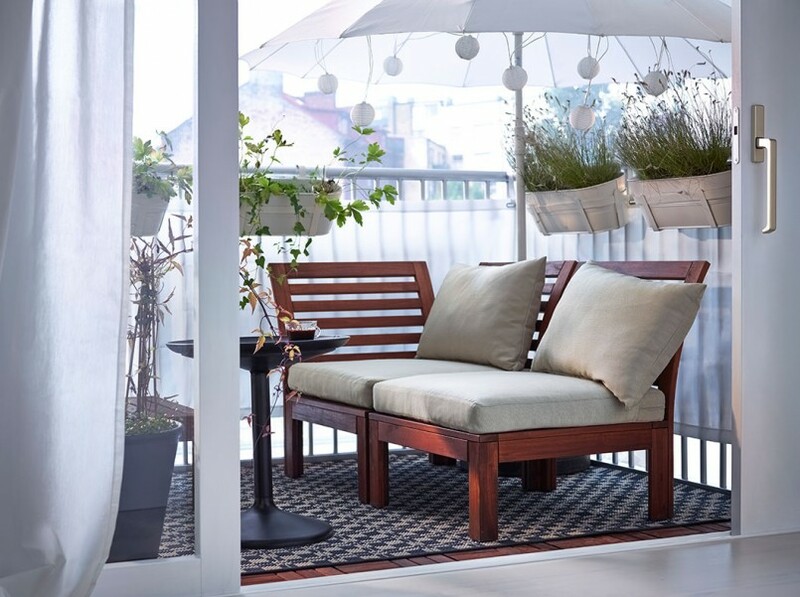 However, for every small space, we should consider and optimize every detail. Here are some fantastic ideas that will increase your pleasure. 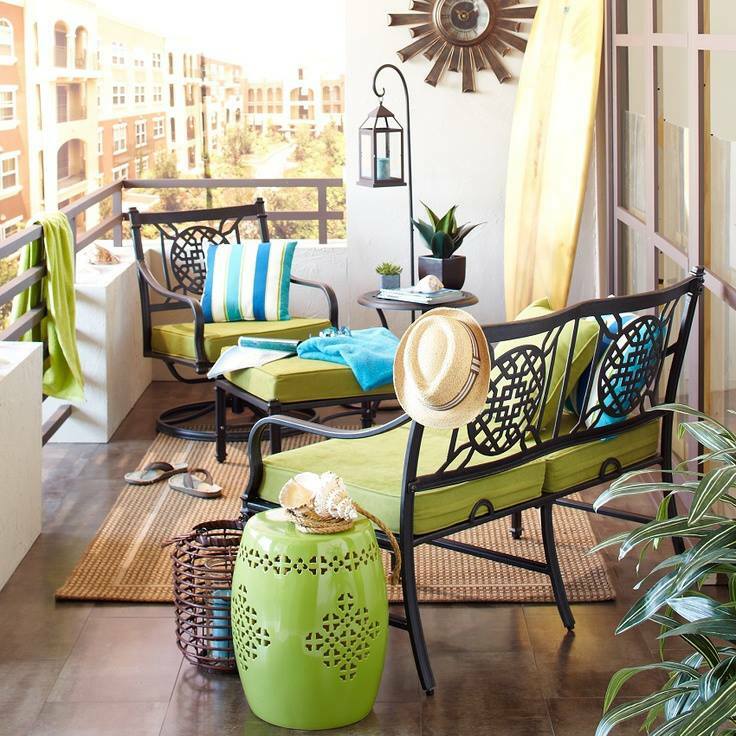 Put only necessary things on your balcony-siting spot and a small table. 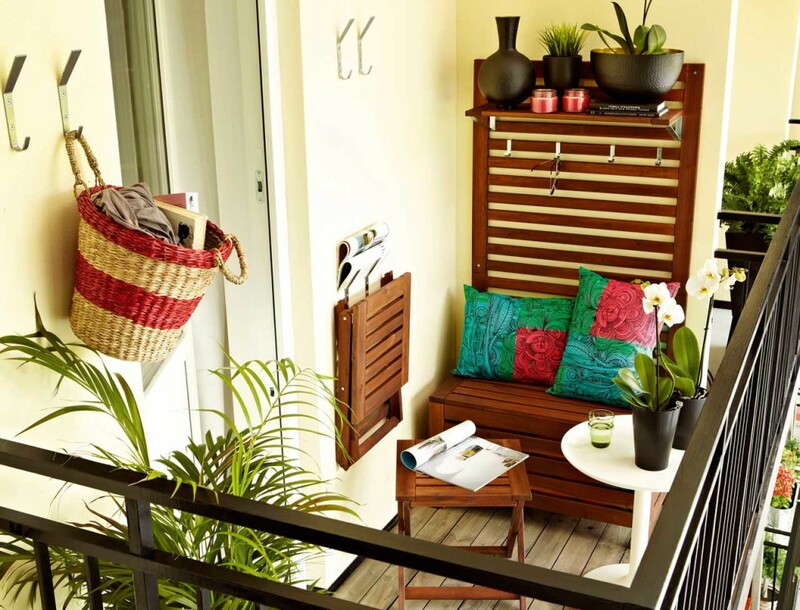 Decorate your fence with pretty flowers and some interesting detail and your balcony is ready for relaxing. 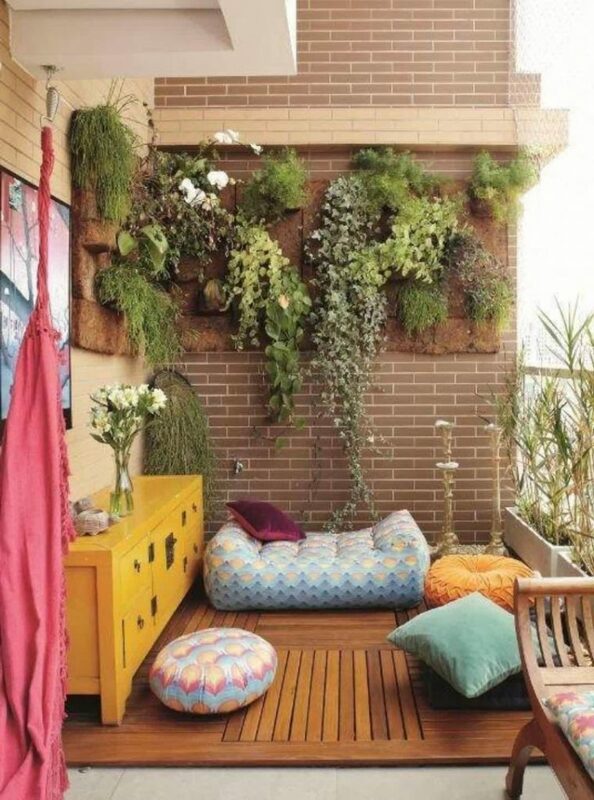 Make a cozy spot for reading with soft pillows. When you need a relaxing moment, you’ll know where to find them. 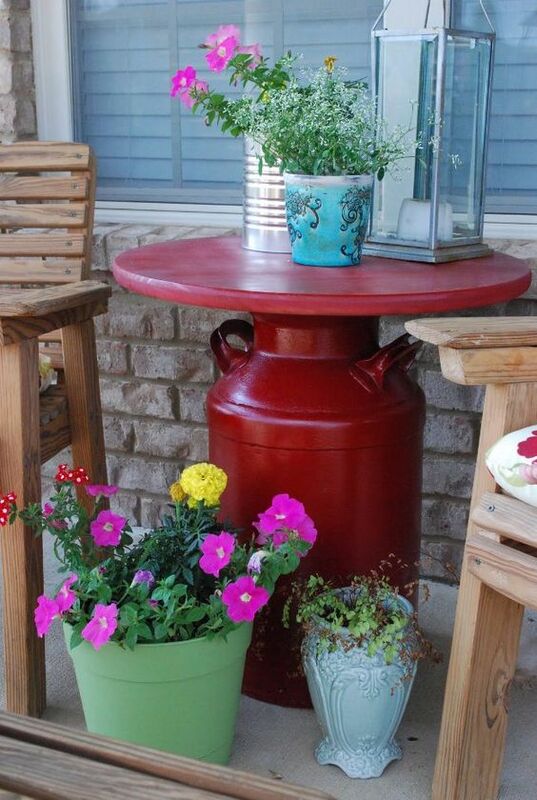 If you love plants, use pots with flowers in the corners or hang climber trees. 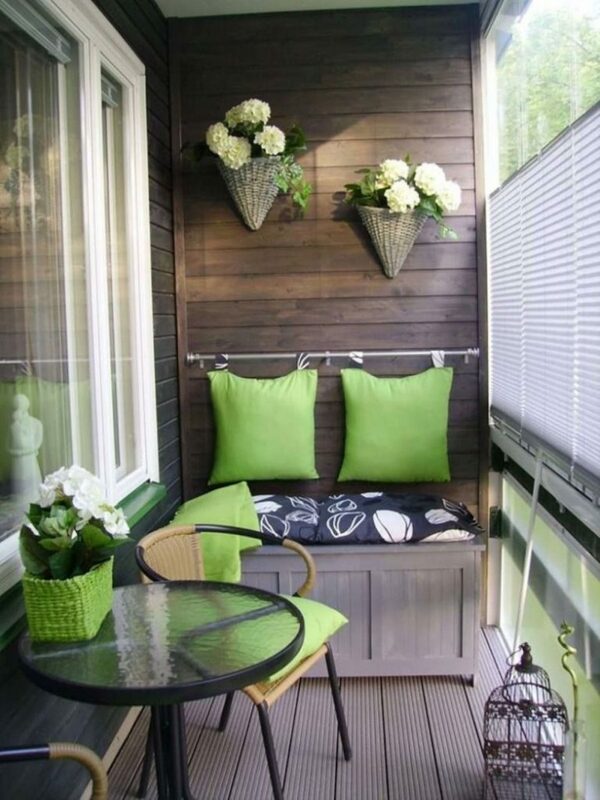 Paint one wall on the balcony so it fits the pattern of the pillow. 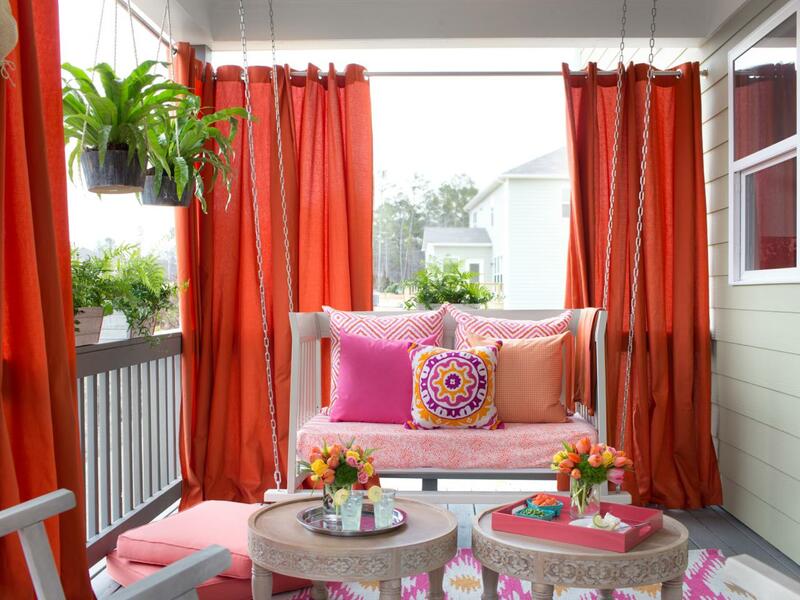 Add some joy to your balcony by putting some colorful cups, chairs or drapes in light colors or carpets paths.